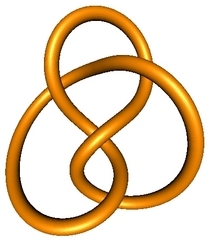 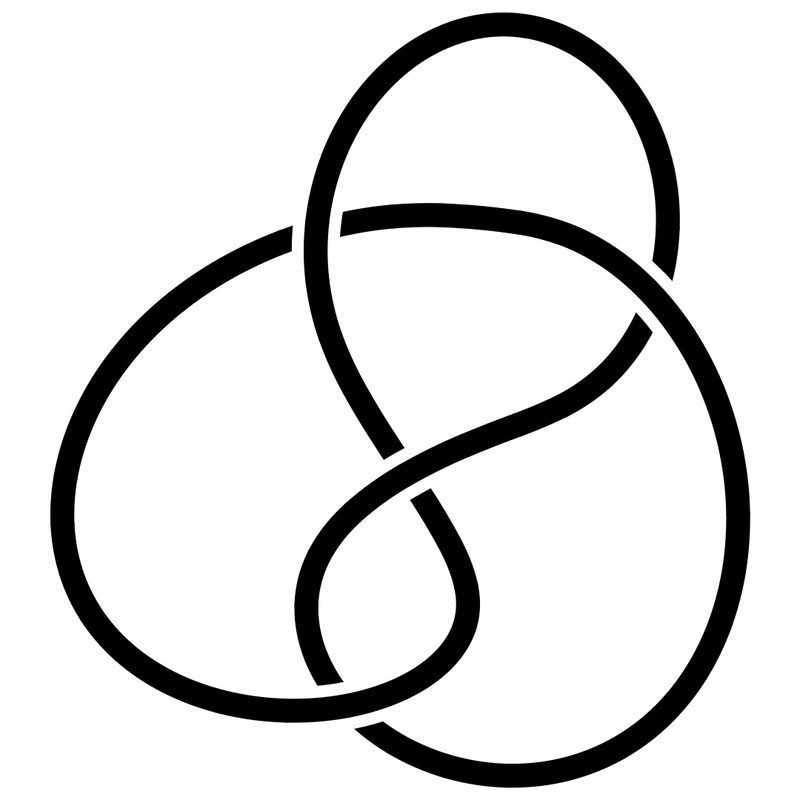 Here is an alternating projection of the knot. So assume that all three strands have different colors; say 1 is red, 2 is blue, and 3 is green. 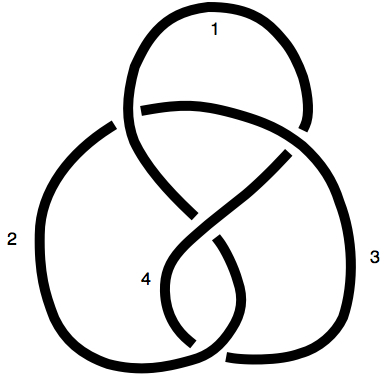 Then we must color strand 4. However, there is no coloring of strand 4 that > would lead to an acceptable coloring of the knot. Thus the knot is not colorable.